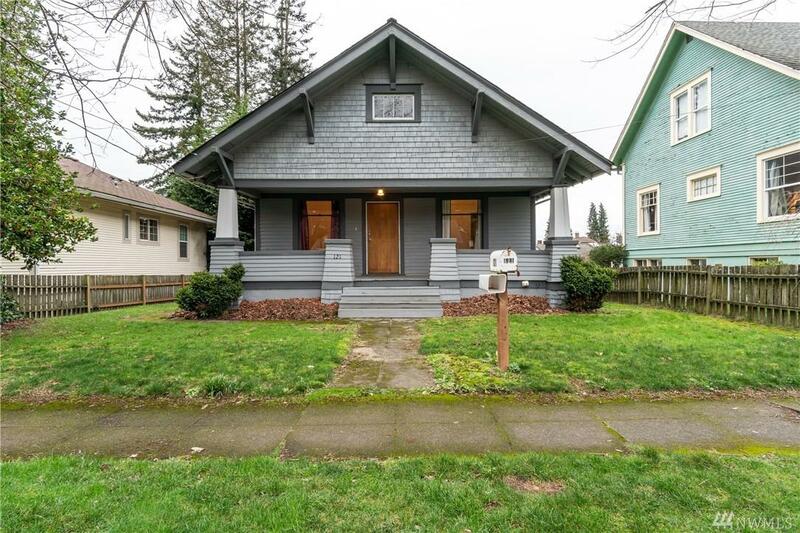 Bungalow-style home on Mt Vernon Hill close distance of downtown Mount Vernon. 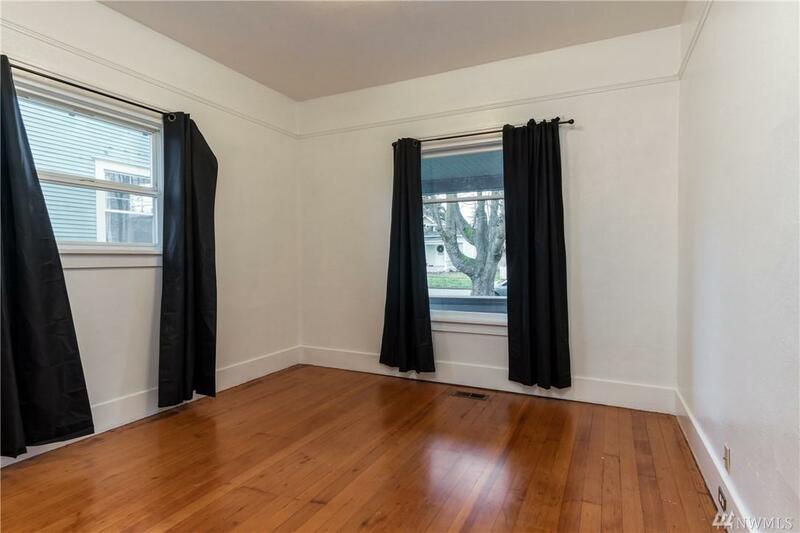 This charming 3 bedroom, 1 bath home boasts high ceilings and original refinished hardwood floors. Kitchen and dining room were remodeled this year with an open layout, new cabinets, and brand new granite countertops. Large bedroom downstairs currently used as a den/bonus room. 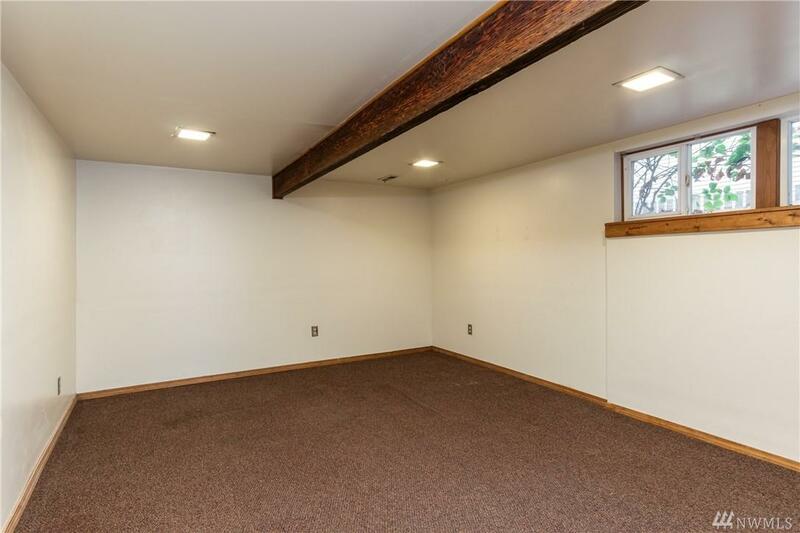 Lots of storage space in unfinished basement area. 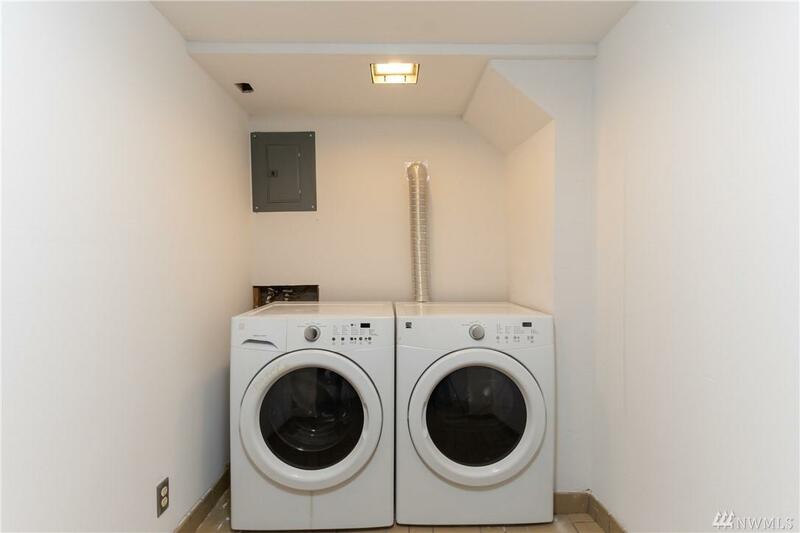 Large front and backyard and off street parking in rear of home.